Just a few days for India’s first Major festival Makar Sankranti and several rummy sites have already announced huge offers and promotions. India’s obsession towards playing card games is well known and playing card games during festivals have always been something like a tradition. 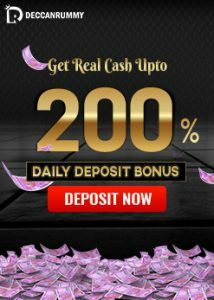 That’s the reason why Online rummy sites are continuously offering huge promotions with lots of stakes involved in all promotions that they launch. 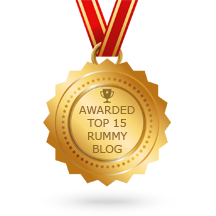 Makar Sankranti is one such festival when rummy sites across India host several promotions and offer to rummy enthusiasts. As Makar Sankranti is a harvest festival, the tournaments coming with the festival tag often come with rich prizes available to reap. Also, Makar Sankranti signifies an auspicious beginning, there’s a wide belief that all-good things done during this period will bear fruit. Deccan Rummy, India’s Premium Online Rummy site has come up with a unique tournament for this Makar Sankranti festival. 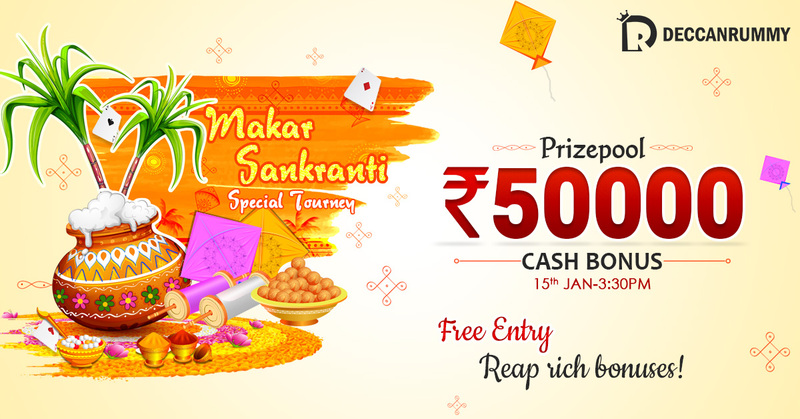 Open to 1000 players, this Makar Sankranti Freeroll Special tournament comes with a prize pool of Rs. 50000 Cash Bonus. A total of 167 players would be getting cash prizes in this tournament. The winner would be taking a fat share out of the prize pool. The tournament is a freeroll which means players don’t have to spend a dime to participate. The opportunity to benefit from a special tournament worth Rs. 50000 doesn’t come along every day. Players who want to build a solid bankroll playing free rummy online can play this Makar Sankranti Freeroll tourney. Speaking on the sidelines of an event recently conducted to celebrate the success of New Year Leaderboard, Thamaraikannan, Head of Operations, DeccanRummy.com said “We are very excited to launch a brand new tournament at the start of this year. What better occasion than the festival of the harvest to play and win. Deccan Rummy has always endeavored to provide players with the best experience with our unique offerings. We want to ensure that a lot of players benefit out of this tourney that’s why we have added a lot of tables so that we can accommodate 1000 Players. But remember Ripe fruit falls by itself, but it does not fall into your mouth. You’ve got to reach towards it if you need it to consume. We would like to convey our Sankranti/Pongal wishes to everyone”. Both Android and iOS users will be able to play this Makar Sankranti Freeroll Special tournament from their hand-held devices. Deccan Rummy Mobile App boasts of a State-of-the-art interface that makes playing rummy games on the move a pleasure. 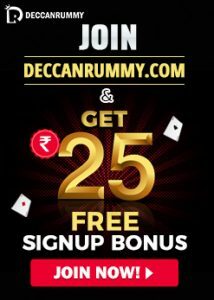 Players can register for FREE at DeccanRummy.com to play this tournament.